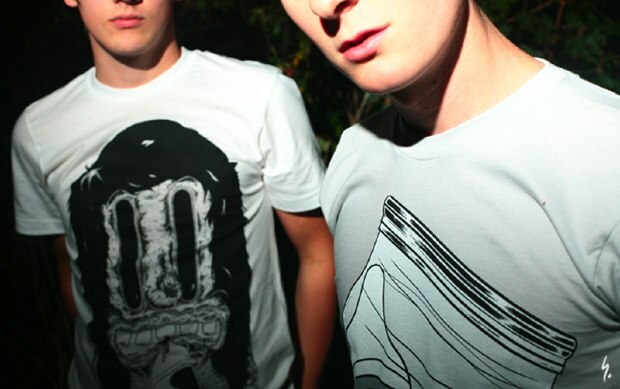 Last night the new collection from Suffoca finally launched online. Suffoca owner, Boyce, has been building anticipation for his new collection for weeks, with a host of teaser images and videos, letting his fans experience the process that goes into putting a collection like this together. I know there were a whole bunch of people, myself included, checking his site every day for news on when the collection might appear, and last night we finally got what we had been waiting for. This time Suffoca have expanded their collection to include striped tee’s, hoodies and even fitted hats. 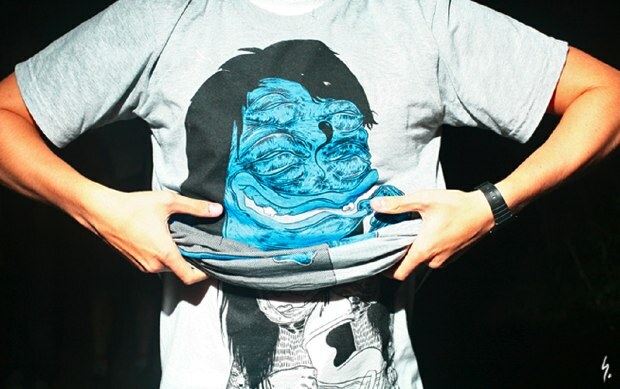 The T-shirt designs are some of the best yet and include re-interpretations of the classic Beanman as well as a host of new characters to get acquainted with. I’d love to take a trip inside Boyce’s head just to witness his mind at work and see how he comes up with these designs, they are truely original and unlike anything you’ll find anywhere else – something which is unfortunately hard to come by nowadays. Boyce and his crew held a photoshoot for the new line out in a secret woodland location, taking the form of an Alice in Wonderland style tea-party. The shoot came out amazing – check out some shots of the party and the products and see if you agree. 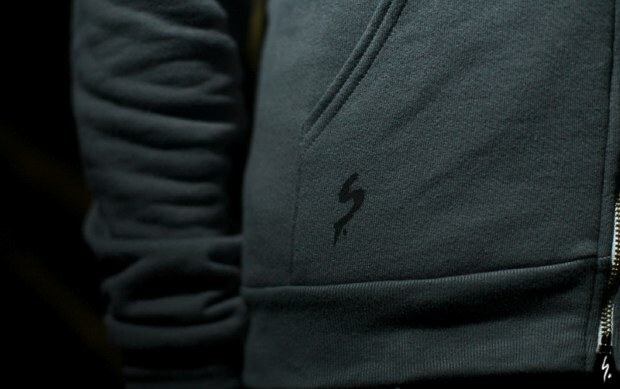 It is important to note that Suffoca is no ordinary clothing company. The thought process behind creating the designs, the time and effort put into producing the products, and all the extra details hidden within, go together to make this a truly special collection. All Suffoca products are available in limited numbers, and once they’re gone, they’re never coming back – so act fast if you hope to get your hands on something from the collection, it wont be there for long. You can view and buy all of the products from the new collection online at the Suffoca shop. Make sure you check out the blog for more info on the products themselves and a chance to peer inside Boyce’s mind.